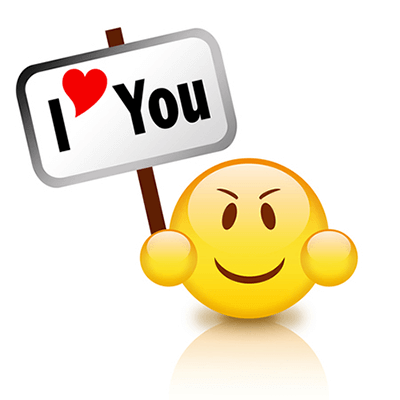 Spread a little bit of love and cheer with this sweet emoticon. Let someone you care about know you are thinking about them. You can send this emoticon in a message or post it to a timeline. 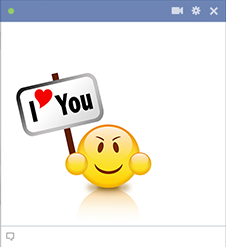 We've designed a wide array of emoticons for you to share with your family and friends on Facebook.